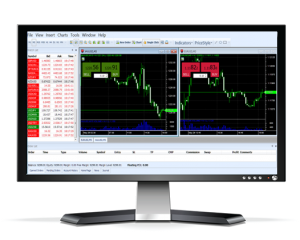 Xone Binary Suite is a scalable, high-performance, customizable front-end software for Binary Options brokers and traders. Optimized to provide maximum throughput and reliability, it is capable of handling 1,000,000 transactions per day with more than 10,000 connections at a single site. Powered by best-of-breed technology, Xone Binary Suite delivers cost-efficient, secure binary trading solutions. Our binary platform is complete with cross-device trading, binary options software to meet all your operational needs, and a range of services to guide you to success. Further to that, our expertise will give you the needed edge to lead the market. 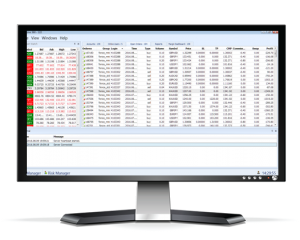 For Bacoffice, Xone Trader has high-end capabilities for professional accounts and IB management. It offers an amazingly way to monitor trading & IB accounts without the need for any other expensive software or hardware. This enables the brokers to perform multi task, such as creating accounts, modifying the leverage, assigning spreads, etc., for multiple accounts or IBs. 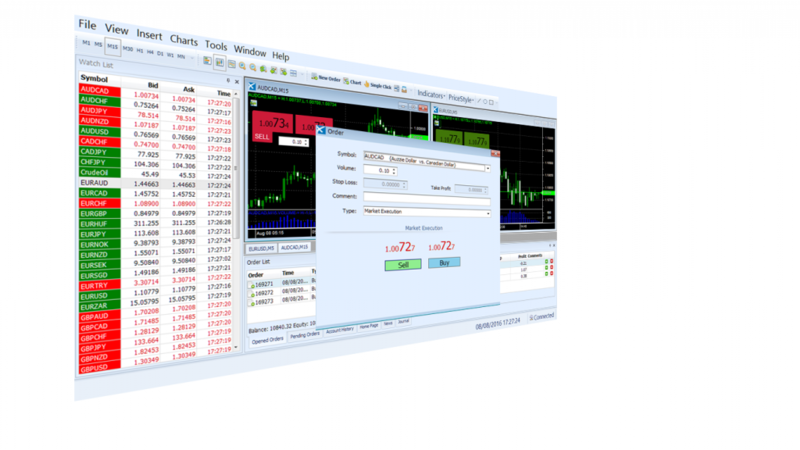 Xone Trader Suite provides brokers with every aspect of running a forex brokerage business. Brokers can choose between the total solution, or simply integrating certain elements. The Xone front end trader makes any trader want to deposit funds and start trading. Easy to use backoffice solution for forex brokers.